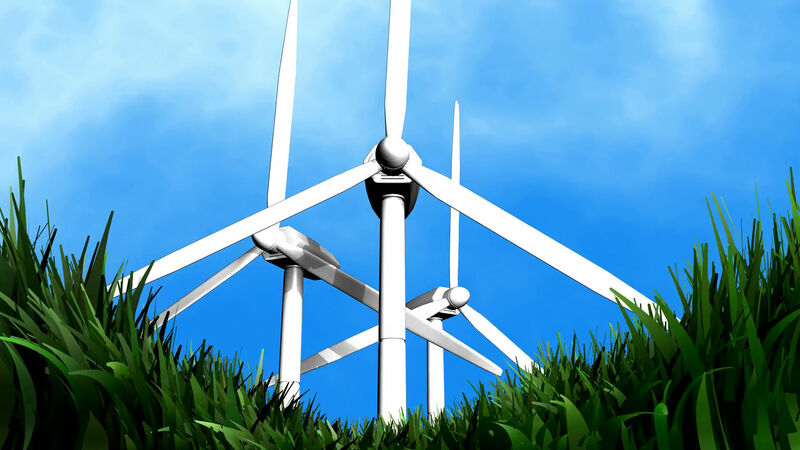 In this website, you can find information about wind farms and wind turbines. Humans consume a lot of energy. We need electricity for practically all sorts of activities. At the moment, the main source of energy comes from fossil fuel. However, this is a resource that is depleting quite rapidly. Without other sources of energy, we might have to stop using electricity. Fortunately, renewable sources of energy have come to light in the past century. Governments all over the world have come together to strengthen the use of the forces of nature to generate energy. One of the efforts resulted in the construction of wind farms. A wind farm is a collection of wind turbines located in the same place. These are usually constructed to help produce electricity. Since each wind turbine is huge, the whole farm usually occupies hundreds of square miles. Each of the wind turbines is spaced apart from each other to generate as much energy as possible. The land in between is typically used for agricultural purposes – or whatever the land is best used for. Among the largest operational wind farms in the world are in China, Germany, and the United States. At least, this is true for the onshore wind farms. The Gansu Wind Farm in China can produce up to 6,000 MW in 2012. The Chinese government seeks to improve this production to 20,000 MW by 2020. When it comes to offshore wind farms, the largest can be found in the UK – the London Array. What makes wind farms an attractive investment is that it does not cause damages to the environment. Compared to the alternatives, this has the least effect on the environment by which it stands. The power that comes from every wind turbine does not require fuel and does not emit any form of air pollution. The energy that is consumed to manufacture and deliver the materials used to build the wind power plant can be produced in a matter of few months. Although wind farms occupy a huge space, the land between the wind turbines is not wasted. These can still be farmed for agricultural purposes. Only a small part of the land is actually occupied for the foundation of the turbines. 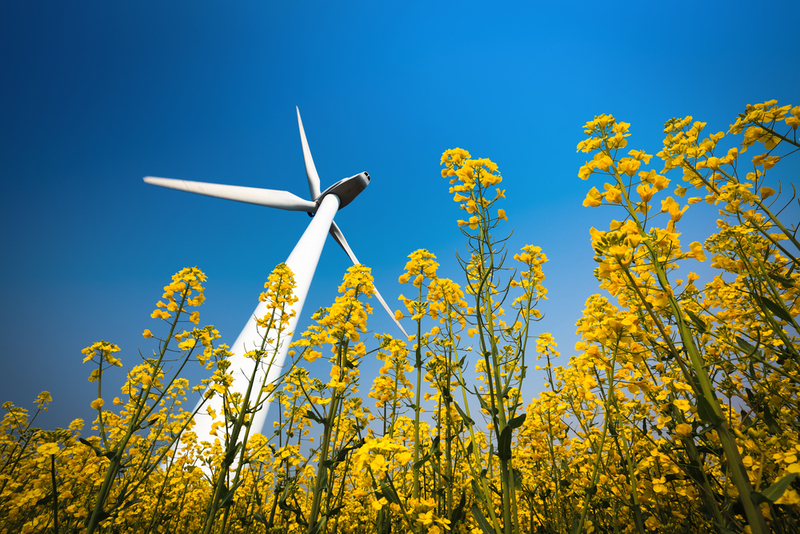 In wind-turbine-supplies.co.uk, you will get a lot of useful information about wind farms, wind turbines, and their effect on the environment. We will discuss how these wind farms and wind turbines started. We will also mention how each turbine is constructed and that different ways of which it is built. A lot of the articles that you will find on this website will focus on how we can benefit from environment-friendly initiatives. With the problems caused by climate change, we need to be aware of how we can contribute. Something as small as giving support to the construction of more wind farms could make a huge difference to the environment. Sustainable living is not just for the government to worry about. We all need to do our part. So, feel free to educate yourself and explore wind-turbine-supplies.co.uk!